you can see the music ! 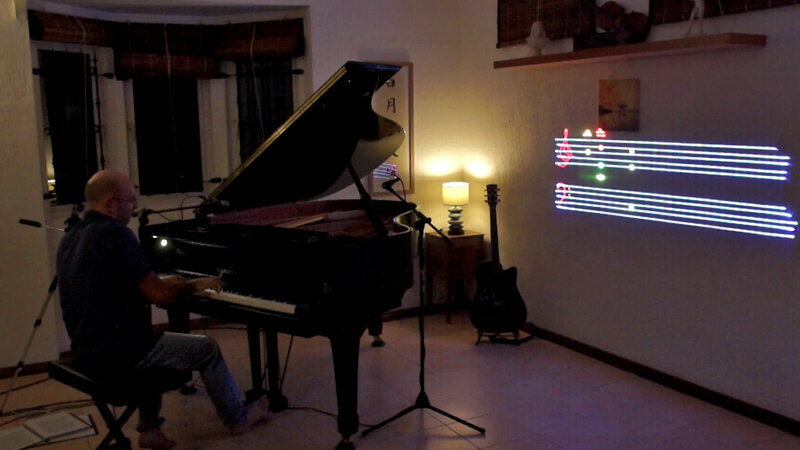 Connect any MIDI instrument to a Laser and let the musical performance and inspiration control the lights or project the score in real time. Have you ever wonder what music looks like ? 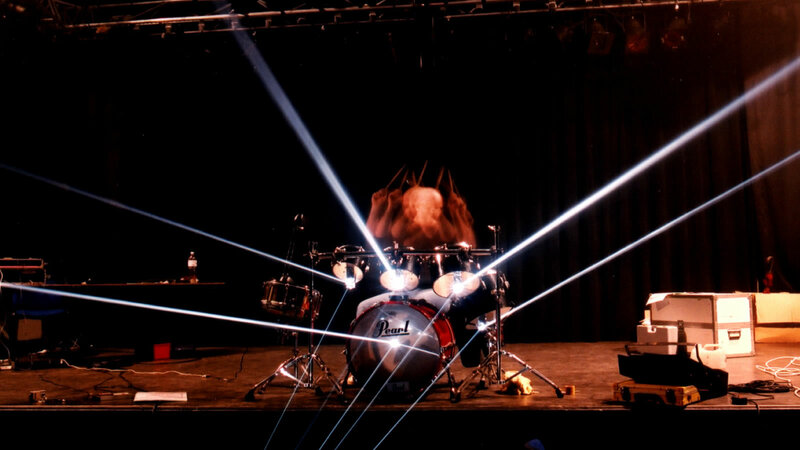 This brand new system enables a Laser visualization of the performance of a musician. 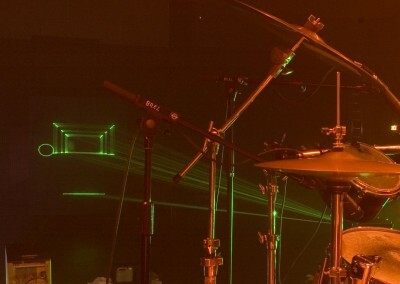 The musician’s sensitivity is transformed into laser shapes, colors, size so that the audience can actually visually “perceive” the music. 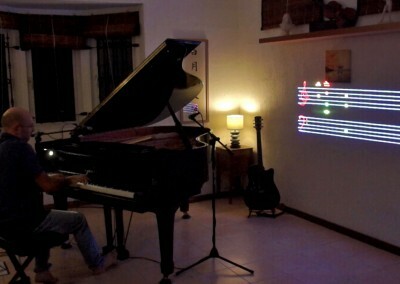 It can also write the score of the performer in real time! 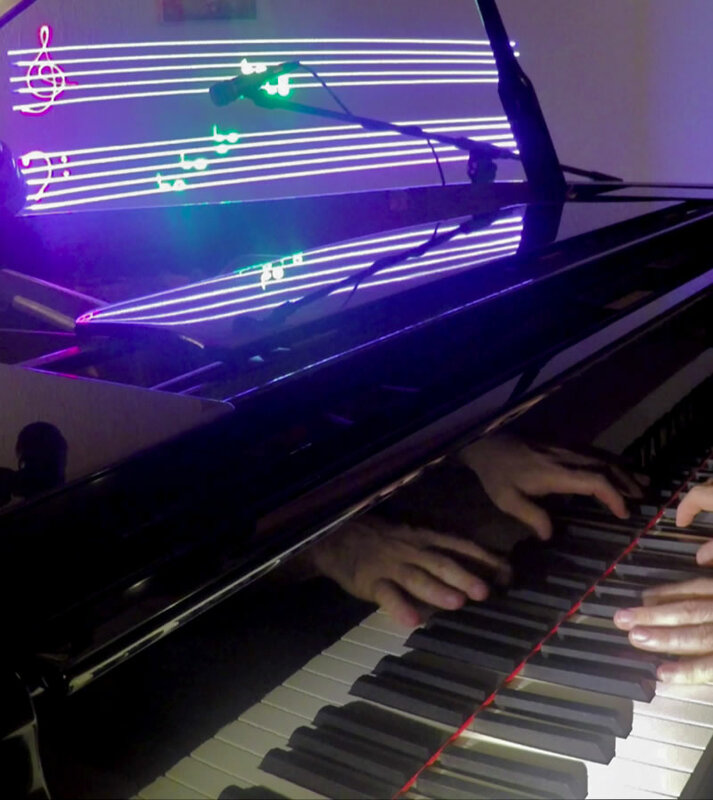 For Drums, Piano, Keyboard, Guitar or any MIDI instrument, this never seen device transforms the notes into light. It can control any type of laser from monochrome small powered one to high power multicolored. The performer has a totally real time control on the light. The synchronization between the visual and the sound is perfect. It can be adapted and programmed on demand depending on the effect you desire. 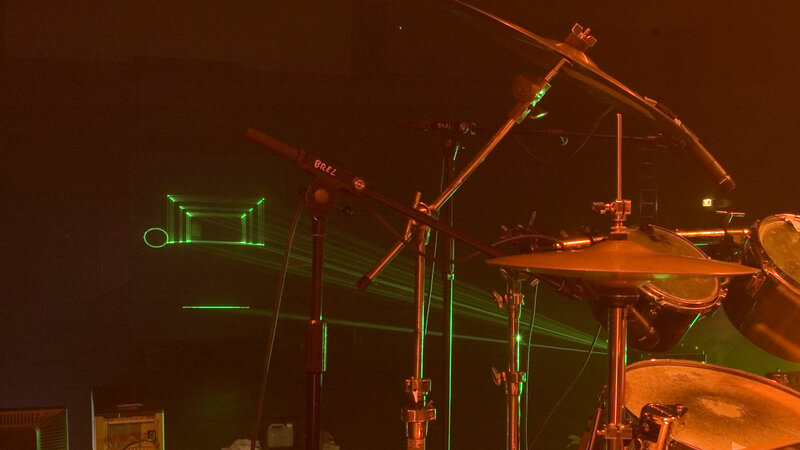 During a musical tour to enhance a musician’s solo, during a concert or a cocktail recital or just connected to a live performance, this technique creates a magical light environment surrounding the musical performers. 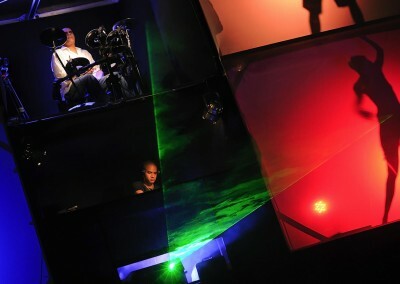 LeLaserINSTRUMENT can also trigger the laser beam inside LeHoloCUBE. 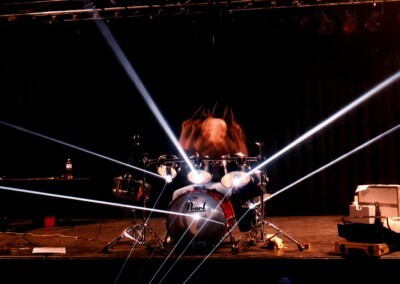 This system turns a single musician performance into a fantastic and amazing light show. 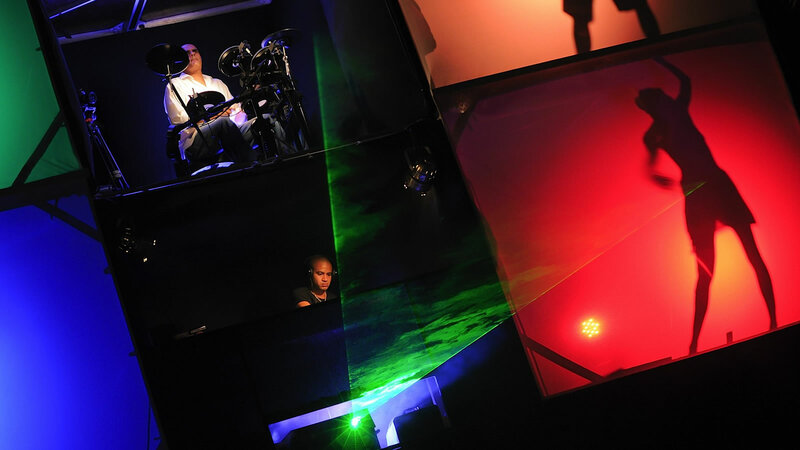 It enables you to propose a never seen before performance and captivated the audience creating a 4D experience. Create a buzz on social media and forum by using the top of technical artistic effects.